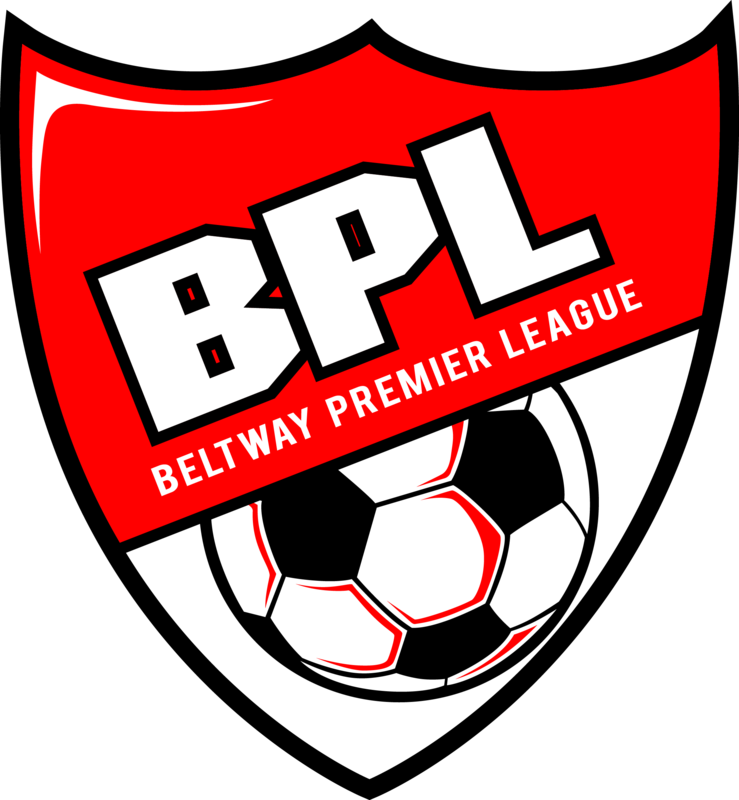 We created the Beltway Premier League (BPL) to give teams an alternative to the current league options available to clubs. 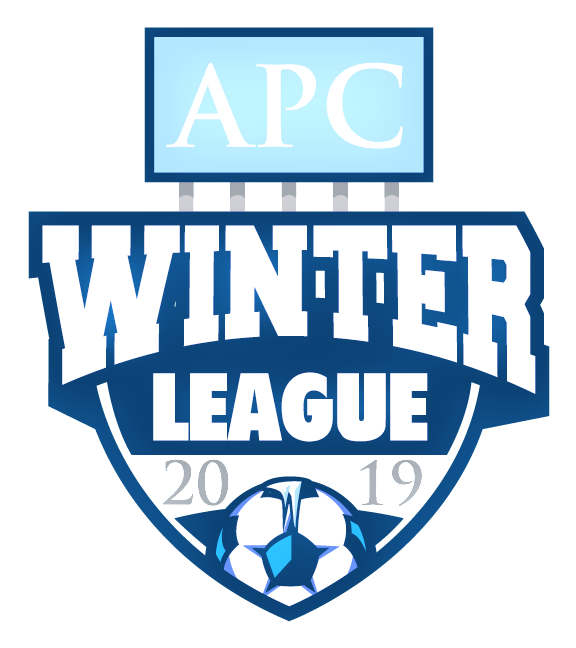 We want to create a league where a club is given the ability to put all their teams, regardless of level into one league and help foster a true club atmosphere within the league. Registration is currently open, and we have garnered a lot of interest from clubs within Region 1. Currently, teams from Virginia, Delaware, Maryland, Pennsylvania and NJ have expressed interest in the league. BPL has been sanctioned in Maryland so it serves as a Qualifier for your State Cup.